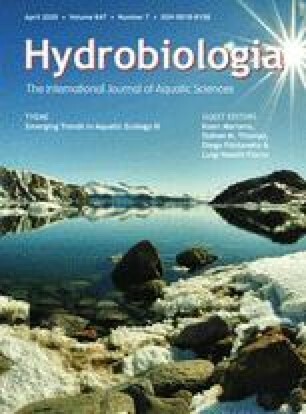 The present paper deals with the taxonomic account of Testacea and Algae other than Bacillariophyta of high altitudes of Himalayas collected during the Cho Oyu expedition. In all 80 taxa are described, out of which 19 members belong to Cyanophyta, 43 to Chlorophyta and 3 each to the groups Euglenophyta and Chrysophyta. The rest of the 12 taxa are members of Testacea. Five taxa, two varieties and three formae are new to Science.